There are plenty of ways to ensure your ticket numbers for your event go through the roof and hit all the right targets. Here at Ultimate Experience, we’re old hands at helping our clients get the sales they need to guarantee success, and it’s fair to say that different methods suit different types of events. However, one tried-and-tested way to sell more event tickets - which every promoter or event manager should be well versed in - is simply ensuring your event description ticks all the right boxes. A good event description will allow your prospective guests and attendees to get a clear idea of what it is you’re offering and should tempt them in to book their tickets without a moment’s hesitation. However, it isn’t as simple as merely using flashy fonts and elongated adjectives waxing lyrical about the brilliance of your entertainment, catering, or venue… and there are plenty of other factors to keep in mind. We’re committed to helping each and every one of you boost your chances of hosting a full house, and that’s why we’ve put together this brief guide to writing event descriptions that push all the right buttons and get your event the attention it deserves. At Ultimate Experience, we’re always keen to help out event planners, managers, and promoters when it comes to all their needs and requirements. Want to find out more? We’d love for you to get in touch today! What are your unique selling points? What makes your event stand out from the crowd? What are you doing that’s never been done before, or which adds real value to your event? Make sure these points are all laid out in your description and have the confidence to shout your special features from the rooftops! Nobody has time to read a long and thoughtful preamble about your event and what led to its creation. Be clear, be concise, and cut straight to the point about what makes it special. You want to hook your attendees in with your words, not bore them to tears with unnecessary details. Make sure you’re up to date with the best marketing practices around at the moment, and be sure to be careful and concise with your language and writing skills. Don’t mislead, don’t make promises you can’t keep, and don’t waste your time with inaccessible industry jargon! ​Knowing your customers and ideal audience is an important first step when it comes to any kind of marketing. By knowing exactly who you want to attract, and understanding the nature of their demographic, you’ll be able to hone your description to shoot right at the heart of what they want and are looking for. Using customer surveys and questionnaires is a powerful key when it comes to knowing your target audience better. Don’t hesitate to put in the time to do the research - the results it brings will help you sharpen your marketing potential. Have you held events in the past? 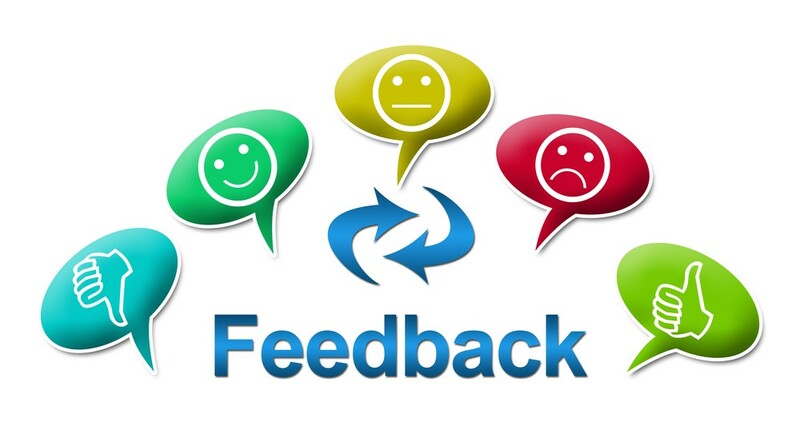 If so, your feedback forms and online feedback will prove invaluable when it comes to knowing your audience better. Tailor your description to their wishes and watch them flood back to you (hopefully with a few new friends in tow). Your social media portals are going to be your new best friends when it comes to figuring out who your target audience is. 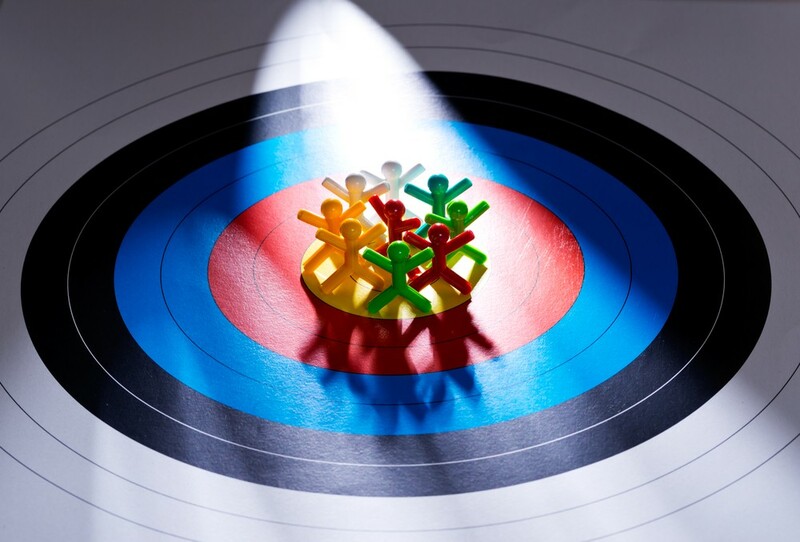 Use the latest and greatest social media analytics tools to get a clear idea of their demographics and find creative ways of targeting the exact customer model you want to attract. Want to make sure your event description really hits the right spot? Of course, you do. In this case, you need to be asking yourself what we at Ultimate Experience call the ‘five W’s’. Again, knowing your target audience and ideal customer type is going to help you tailor the tone and detail of your description. You won’t need to add in every single detail, but your description should provide a clear idea of what your attendees can expect from your big day. Entertainment, keynote speakers, top sponsors, catering options and whatever else you feel is essential to include should be featured. You’d be amazed at how often we see event descriptions which miss out these kinds of essential details! Make sure you list the venue and city clearly somewhere in your description, as this will play a major role in helping your potential guests decide if they can make it or not. When will it be organised? Be clear about dates and times. Modern event goers are busy people with busy schedules, and the first thing they’ll do if they’re excited about your event is check their diary. Fail to include this detail, and your ticket numbers aren’t going to take off any time soon! You want your event to stand out from the crowd and motivate some real excitement and buzz. 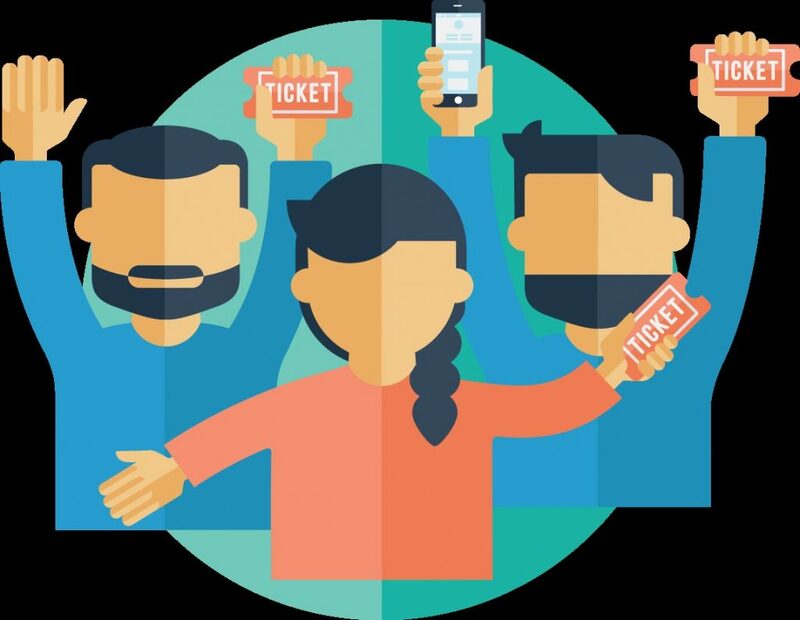 As such, your description needs to promote a real sense of intrigue, urgency, and importance to get ticket buyers motivated to be the first in the queue. There is no excuse nowadays to fail to include photos in your description. If you can use images from a previous event, all the better. If not, use photos of the entertainment, the speakers, the venue, or the location to add dynamism to your text. Audiences lap up video content, and if you can make your promotional video shareable on social media, so much the better. Your speakers and keynote guests are likely to be the stars of your event, so give them a good standing in your description. Provide a tempting blurb regarding who they are, what they do, and what they’ll be adding to your event along with a link to their website. Genuine testimonials and feedback gathered from social media are powerful tools to add an authentic, organic buzz around your event. Pick out some choice quotes, and make sure they find their way onto your description. Large blocks of text are an instant turn-off. Keep your paragraphs brief yet concise, and make sure your description is easy and enjoyable to read. Bullet points are the best and most basic way to break up big blocks of information and make it easy to digest and retain. Make sure you’re using them when describing the main features and what your attendees can expect. Your text headings will be the first thing your readers see, so make sure you put some effort into making them noticeable and attention-grabbing. Use puns, alliteration, and rhythmic sentences to make them really pop! You want your readers to have a couple of eager questions in their minds once they’ve read your description. Keep them happy by anticipating the most obvious queries and adding an FAQ section to the end of your description. Take some time to think of the keywords your attendees are most likely to search for, and which are going to lead them to your page. This could be something as broad as ‘events London 2018’, or something more specific relating to your industry. Pepper them throughout your description, and you’ll get more organic traffic from those who might not otherwise have found your site. Making your site mobile-friendly has never been more important, especially as Google now emphasizes and promotes pages with mobile optimisation more than those which lack it. 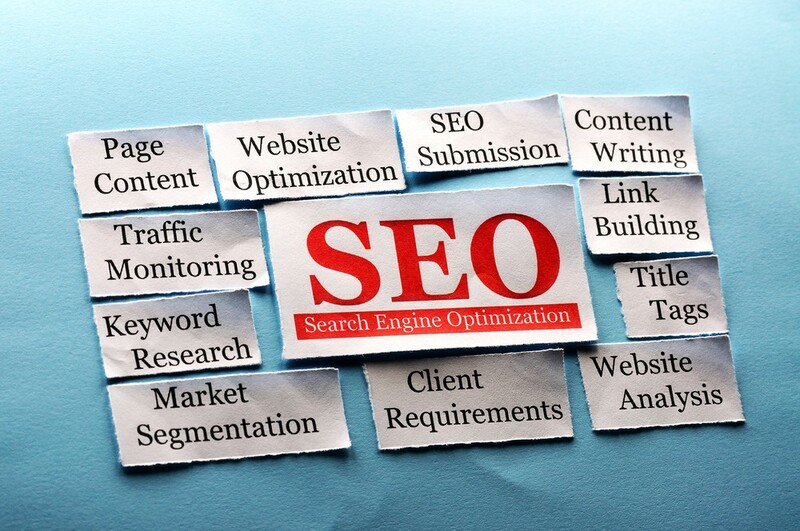 The more unique copy you create, the stronger your SEO will be. By producing different, unique versions of your texts for different platforms, you’ll be able to attract a wider audience. Always remember to include your refund policy on your event description. This helps puts the minds of attendees at ease, and never fails to boost ticket sales. People like to know where they stand, and it will allow you to cover your own back, too! ​As we’ve seen, an effective, well-written, and carefully thought-out event description has the potential to reach a wider audience and boost your ticket sales considerably. Taking the time to write a top-notch description might even end up being the best decision you make while planning your next big event!